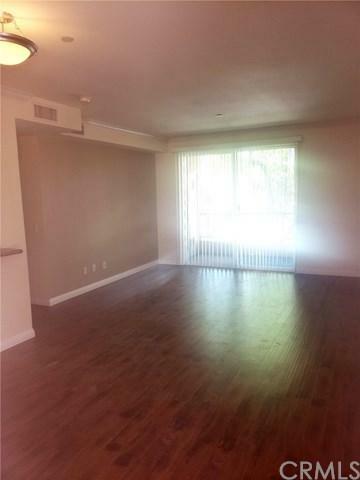 Updated 2bed/2bath apartment with 2 assigned parking spaces in a gated and secured community. Building comes with accessible elevator. 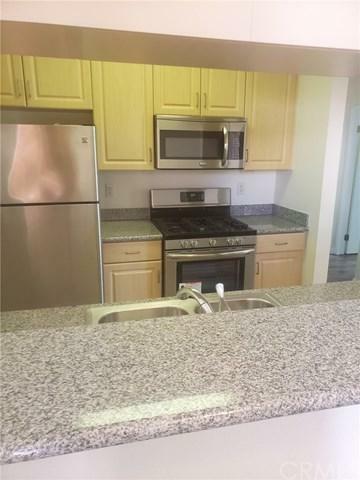 Stainless steel kitchen appliances: stove/oven, microwave, refrigerator, and dishwasher. Sliding glass doors from the living room leads to the balcony. Beautiful laminated wood and tile flooring throughout the unit. Central air-conditioning A/C and heating system. 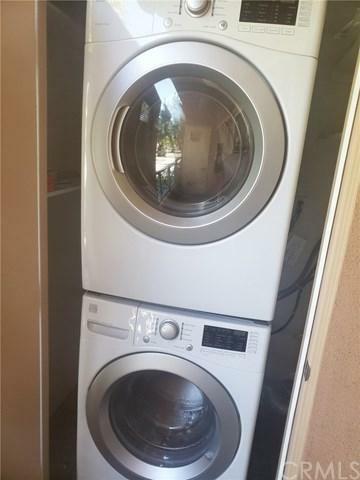 This unit also comes with washer and dryer machines for tenants' use. Many more great features - a definite must see unit! 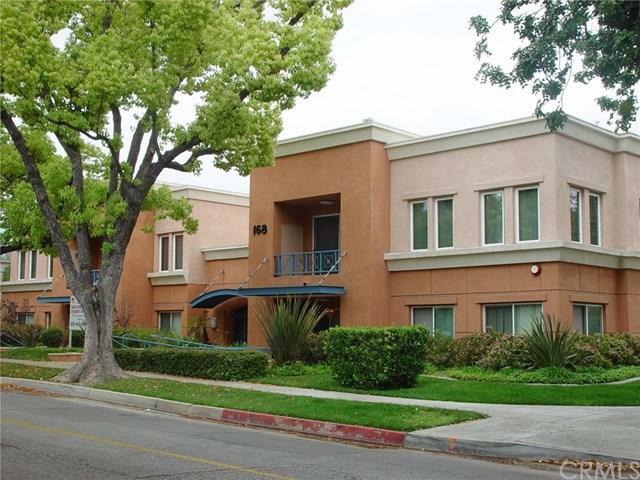 Conveniently located close to Old Town Pasadena, Pasadena City College (PCC), California Institute of Technology (Cal Tech), shops and restaurants on Colorado Blvd., and the I-210 freeway.